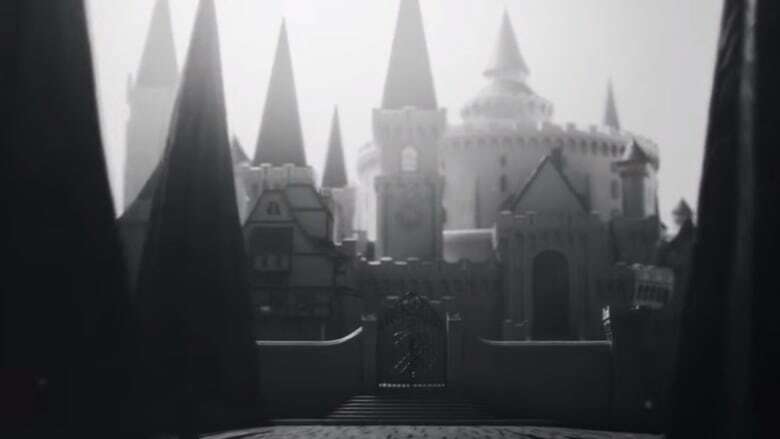 Fans of J.K .Rowling have anxiously been waiting for more information on the Ilvermorny School of Witchcraft and Wizardry, the North American school which will be featured in the upcoming film Fantastic Beasts and Where to Find Them. Last week Rowling released a short story on the history of the school, but some Indigenous readers aren't happy, saying the history relies heavily on Indigenous folklore without giving proper credit to the stories. "[Rowling is] cherry-picking the myths and stories that she liked without understanding their contexts, twisting them so that they fit nicely into her own fiction, and strategically placing us in the background as characters so that she couldn't be accused of total exclusion," writes Loralee Sepsey in an open letter to J.K. Rowling, on the blog Natives in America. In the short story Rowling revealed that the houses of Ilvermorny are named after four Indigenous mythological creatures: Pukwudgie, Thunderbird, Wampus and Horned Serpent. "I read the story of the founding of Ilvermorny and it was like a slap in the face because she's using these creatures we weren't allowed to talk about until very recently," said Sepsey. "We lost so much [of] our culture through boarding schools, both in the United States and Canada." 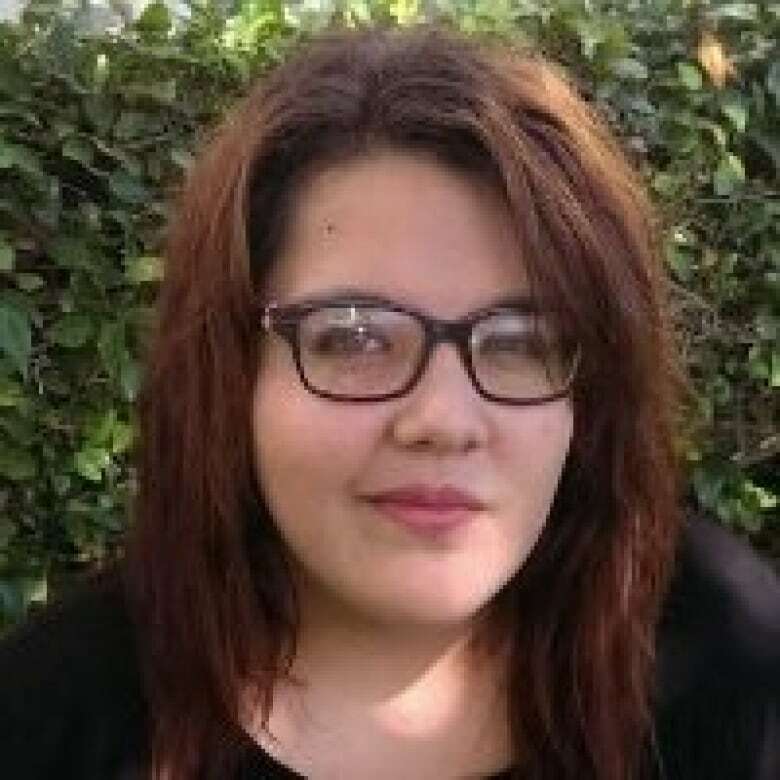 Sepsey, who is a member of the Big Pine Paiute Tribe in California, explains that Indigenous people in the United States were banned from practicing their traditional religion until 1978 when Jimmy Carter signed the American Indian Religious Freedom Act. But by then a lot of the traditional folklore was already lost to entire generations. In her open letter to Rowling, Sepsey explains she first got into the Harry Potter series at the age of seven. "As someone who had grown up telling stories and hearing stories and loving stories, the Harry Potter series was a treasure trove, a never-emptying box of analyses and theories and details and so many beautiful narratives," writes Sepsey in her letter to Rowling. "I credit Harry Potter with giving me my love of reading and writing, and I know I'm not alone." Sepsey's love of writing lead her to pursue an English degree at Stanford University, with an emphasis on creative writing. When Sepsey found out that the new movie Fantastic Beasts and Where to Find Them was based in the United States, she was excited, since that's where she lived. "It didn't run through my head that anything could go wrong because I idolized J.K. Rowling, I thought she was the best writer in the world, and could do no wrong," said Sepsey. "With the founding of Ilvermorny, I was hoping that she would give a Native American character an essential role in the founding of it... but Indians can't do anything of importance in [Rowling's] world, apparently." With the exception of Shikoba Wolfe — a Choctaw Wandmaker — none of the Indigenous characters in Rowling's fantasy world has a name. To supplement the release, there is an interactive quiz on Pottermore for readers to find out what house they would belong to, based on personality traits. But as Sepsey explains, the traits associated with the houses don't make sense. Take the house of Pukwudgie, for example. "The house says it favours healers, but I've read Pukwudgie mythology, and there's nothing in it that would suggest that's a healer, these are forest creatures that kill people," said Sepsey. 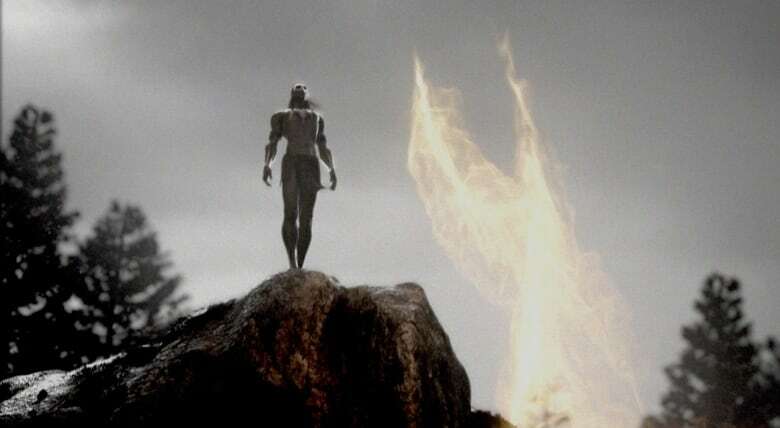 The breaking point for her was when she read that the Thunderbird in Rowling's fantasy world is closely related to the Phoenix — which Sepsey argues can't be true, given they are mythologies from distinctly different cultures. The controversy over Rowling's use of Indigenous culture has been bubbling since March, with the release of History of Magic in North America on Pottermore. Indigenous fans were mad about how Rowling portrayed skinwalkers, stripping away the original Indigenous context. Indigenous fans, including Adrienne Keene, have been tweeting their frustrations at Rowling, but she has not responded. Keene told CBC that there have been thousands of tweets lobbed at the author since the trailer's release. "Her silence is noted," said Keene. "When you look at her Twitter, she likes a lot of things and she responds to a lot of fans, but very rarely does she respond to the criticism," said Sepsey. "She has been… completely silent about this whole issue." Sepsey points out that Rowling has more Twitter followers than there are Indigenous people in North America, meaning she could really make a significant change. "She's taught an entire generation to stand up against discrimination, and to stand up for the greater good," said Sepsey. "I don't think it's that radical to ask for respect."